Massage therapy is a scientific manipulation of the soft tissues of the body to normalize the tonal quality and relax the tissues. Massage is a combination of science and art imparting a relaxing experience strokes on the body and helping to rejuvenate the mind and body while eliminating stress scientifically. Massage is the oldest of all techniques for relieving pain and reconstructing tissues. It stimulates the lymphatic flow and invigorates blood chemistry thus cleansing the entire body system. It is effective in relaxing the mind and body, and helps to relieve the tension of daily life. 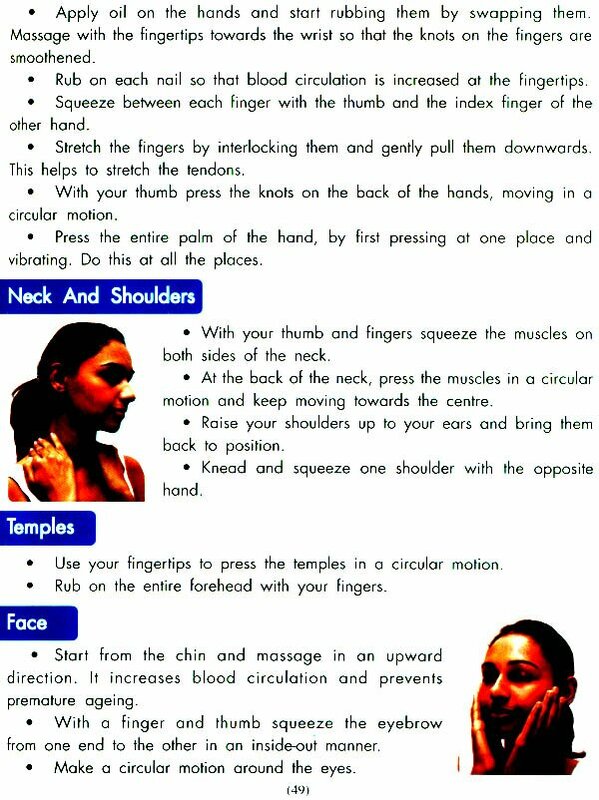 Traditional Indian Massage is a simple, logical and practical description of massage and its benefits. 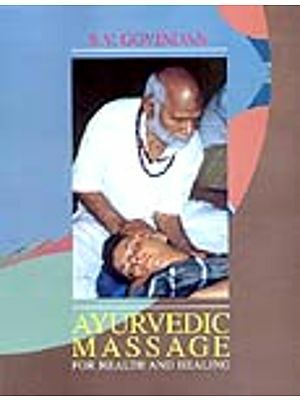 This book description the anatomy, marma points and pressure points which are important to understand the procedure and benefits of massage. It elaborates on diet and energy giving foods which go no to make a health body. With details of various types of massage, different types of oils and the advantage of therapeutic massage, it gives hands-on tips for the masseurs as well as easy methods of self massage and beauty care. Dr Sonal Mittra is a post graduate from Punjab University, Chandigarh. 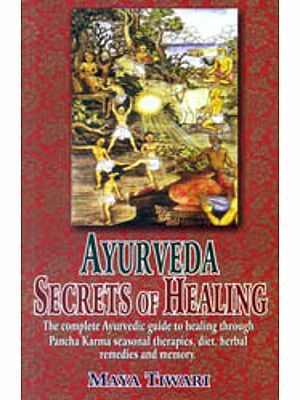 She did her Doctrate in Alternate Medicines from the Indian Board of Alternate Medicines, and. acquired the degree of Jyotish Acharya from Bhartiya Vidya Bhawan, Delhi. Gifted with varied interests, creativity and writing came to her naturally since childhood. Her mother contributed to her faith in Nature and Yoga as healers. She leant the art of making facemasks, herbal tea, hearbal powders and oils in her formative years – a talent which has only matured with age. She is married to an army officer, and has traveled extensively with him on his various postings within India. This enabled her to acquire hands-on knowledge in the sphere of Nature Cure and Alternate Medicines from remote corners of the country. 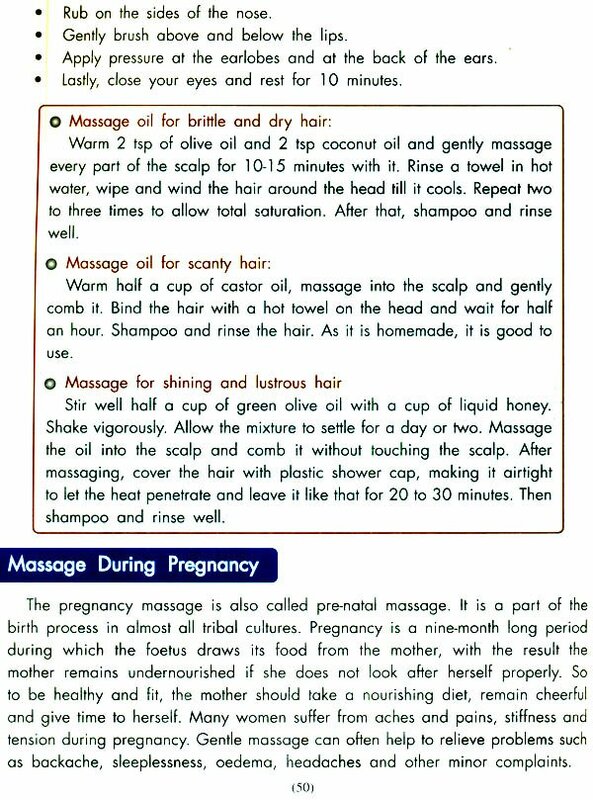 Dr. Sonal Mittra has given a vivid compilation of her experiences, thought and knowledge in this book which highlights the benefits of traditional Indian massage.